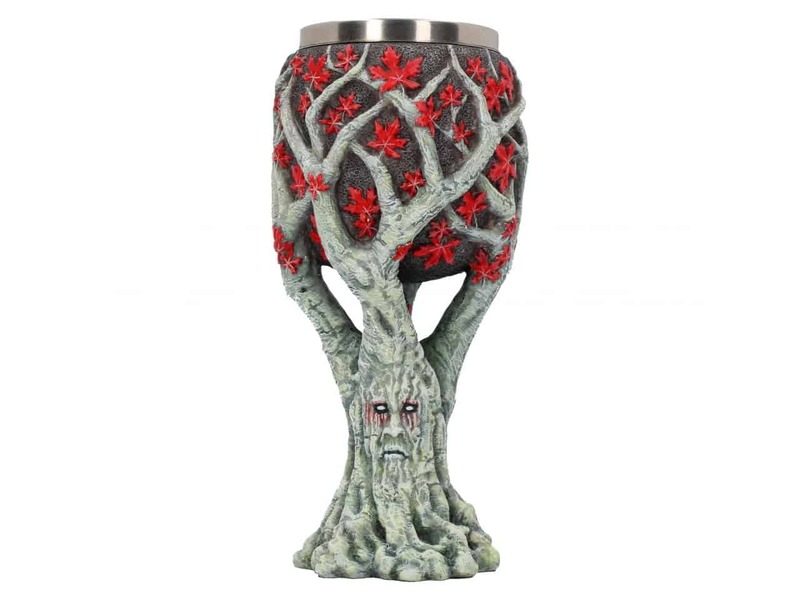 Pay homage to the old gods with the mysterious Weirwood Tree Goblet, exclusively available through Nemesis Now and officially licensed by Game of Thrones. Rising from gnarled roots, this heart tree has an ancient face carved into it, blood-red sap leaking from the eyes like tears. 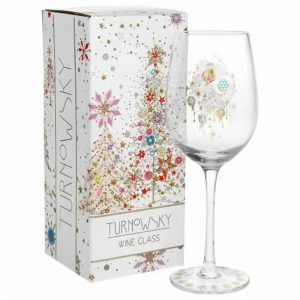 The trunk splits into 4 sturdy branches which curl up and branch further to support the grey body of the Goblet, red leaves growing all around. 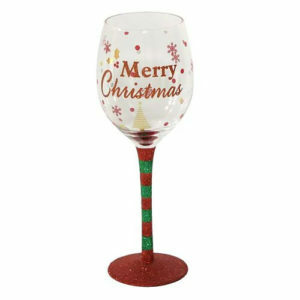 Cast in the finest resin before being painstakingly hand-painted, this Goblet comes with a removable stainless steel insert for ease of cleaning.